Thanks! We hope you enjoy this resource! 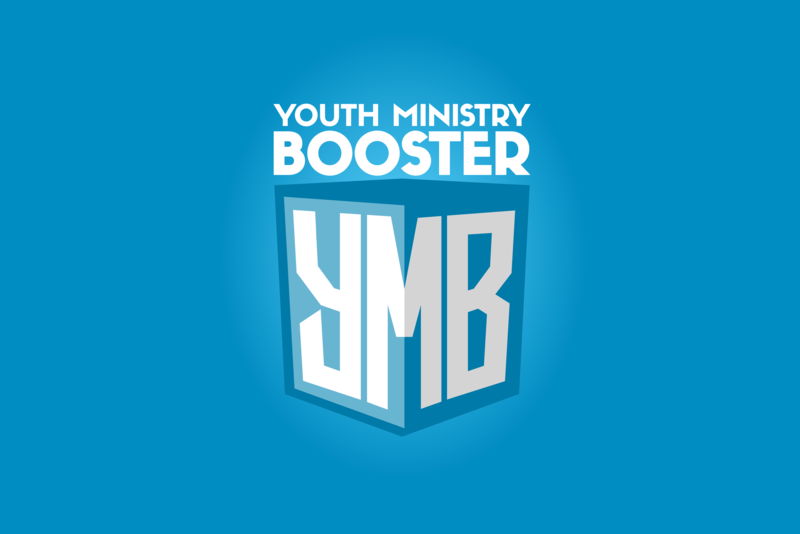 A free resource to help youth ministry people better organize, plan, and stay productive amidst all the busywork of ministry. This day planner is designed for youth ministers!